In the beginning of 2018, the First Vice Rector of Universitas Islam Negeri (UIN) Alauddin Makassar, Prof. Mardan, M.Ag., has established a teamwork named Tim Pendamping Jurnal UIN Alauddin Makassar or the Guards of UIN Alauddin Journals that consisted of 7 persons in which all of them were journal editors who really put much attention in journal publication within the campus. 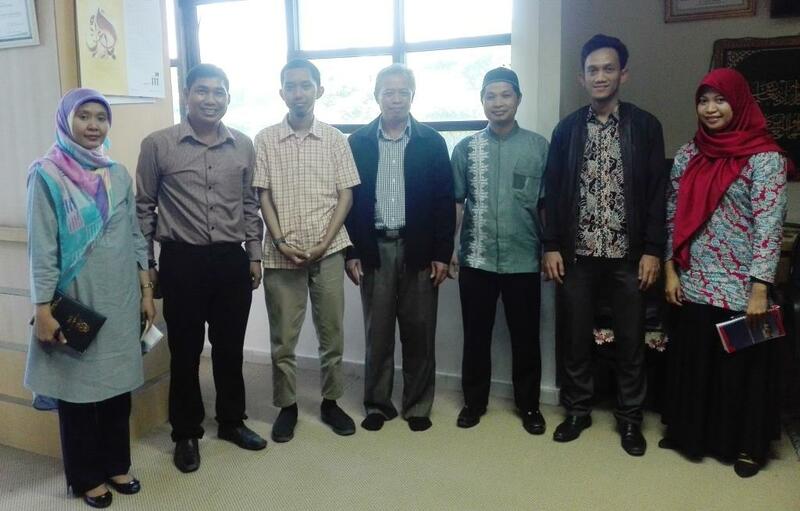 The teamwork have to always in-line with Pustipad (Pusat Teknologi Informasi dan Pangkalan Data) UIN Alauddin Makassar since the works are fully engaged with online works, and of course keeping in touch with all 69 journal editors spread in the campus. We warmly welcome for anyone in our RUMAH JURNAL (House of UIN Alauddin Makassar's Journals) that are currently hosting 69 journals published in the University that listed below.